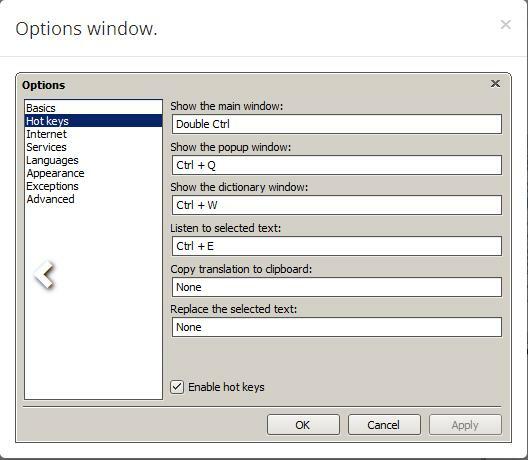 Very easy in use and does not need to be explained and detects the language automatically, too. 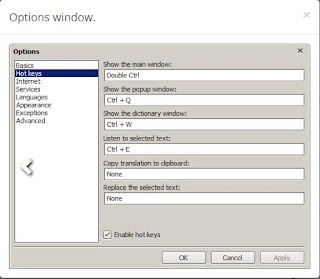 The possibility to pronounce words and where you can listen to the original text to fall too. 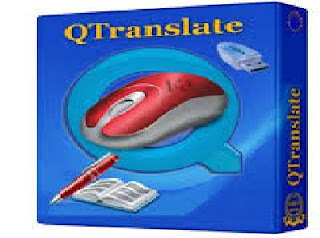 Download QTranslate 5.7.0 from here. Free download ShutUp for windows 10 to protect privacy. Cleaning tool forcibly "Norton Power Eraser"